Some years back a part of Miss France contest took place here. 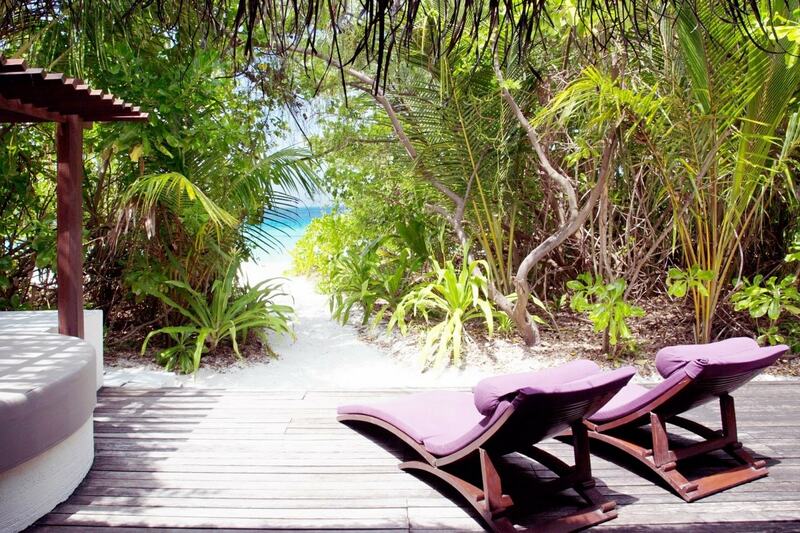 A 40 minute boat ride from Velana International Airport takes you to this beautiful paradise, called Coco Bodu Hithi. 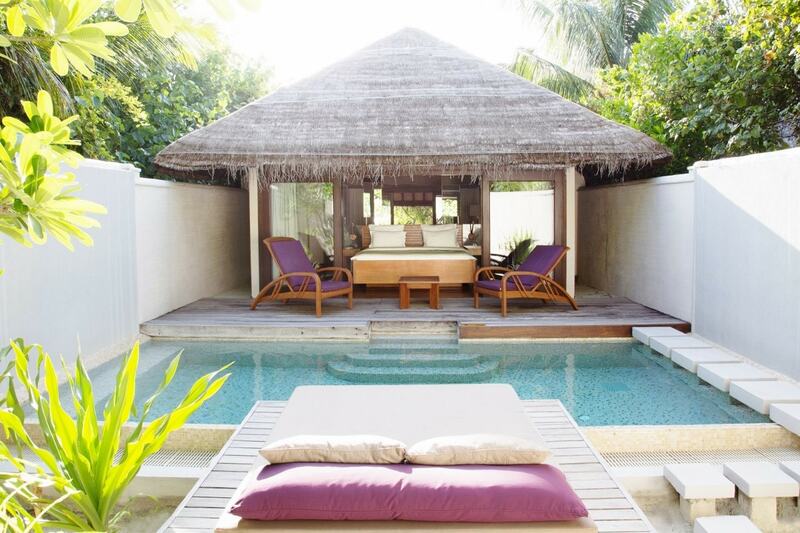 The resort comes with 100 luxury villas in four different room categories. 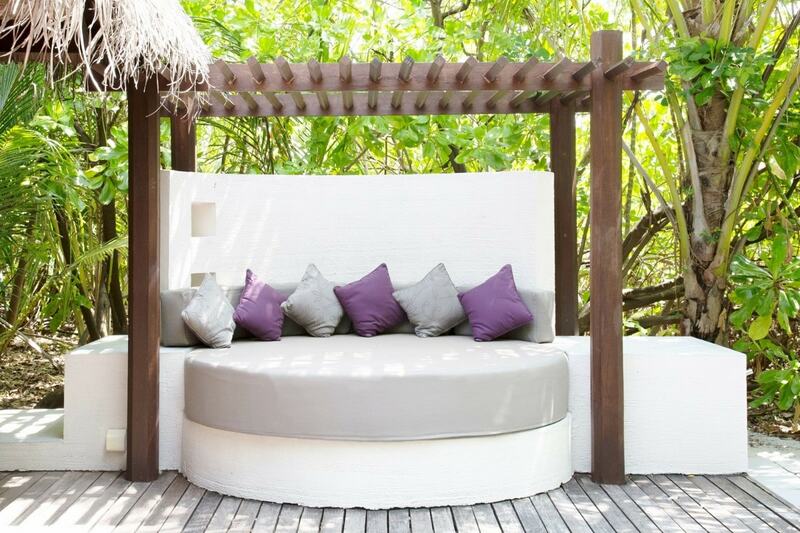 Island Villa is the cheapest room type in Coco Bodu Hithi. 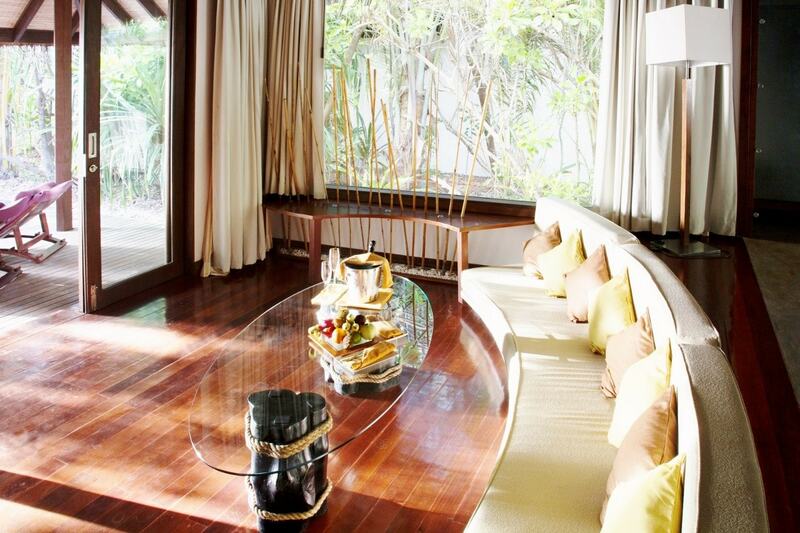 Now you are thinking these are the smallest rooms? Then you are not alone, I was assuming the same. 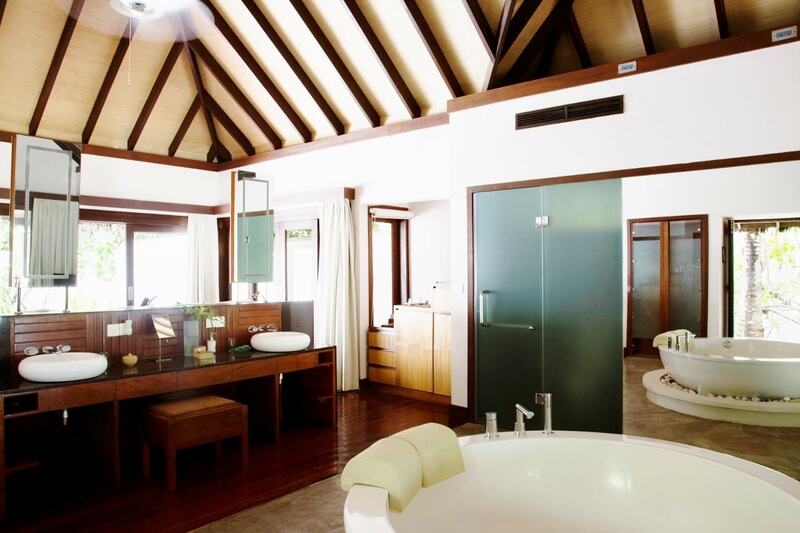 But, the fact is the Island Villas are the most spacious rooms in Coco Bodu Hithi. 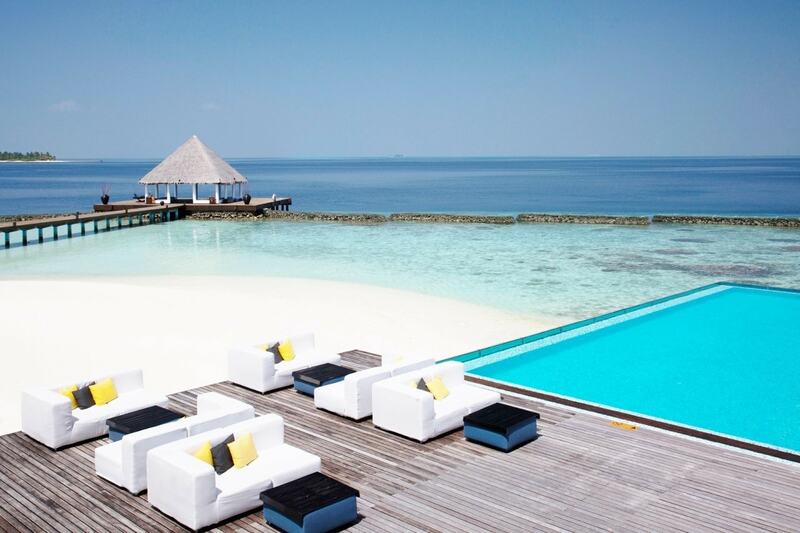 It is bigger than Water Villa, Escape Water Villa, or even Coco Residence. 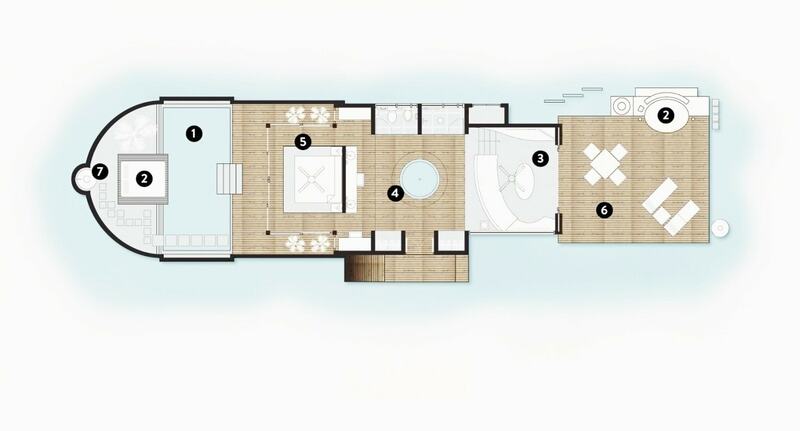 The size of Island Villa is 188 sqm. 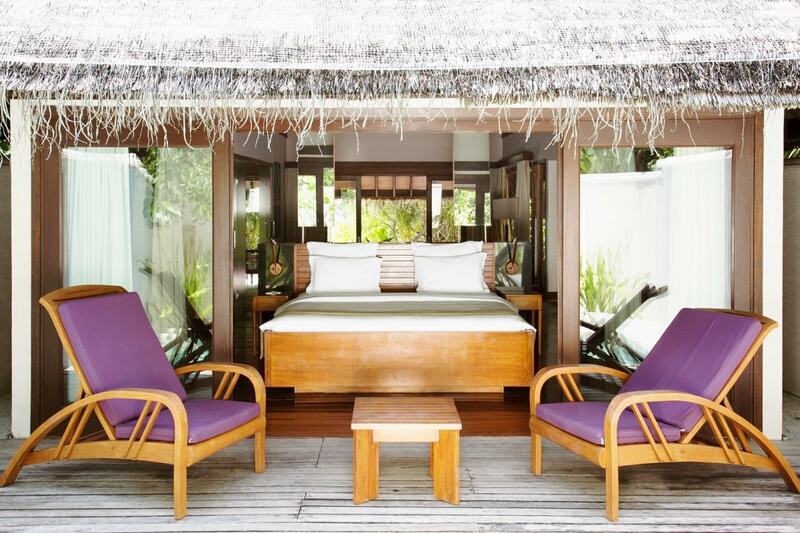 Water Villa measures 109 sqm, making it close to half the size of Island Villa. 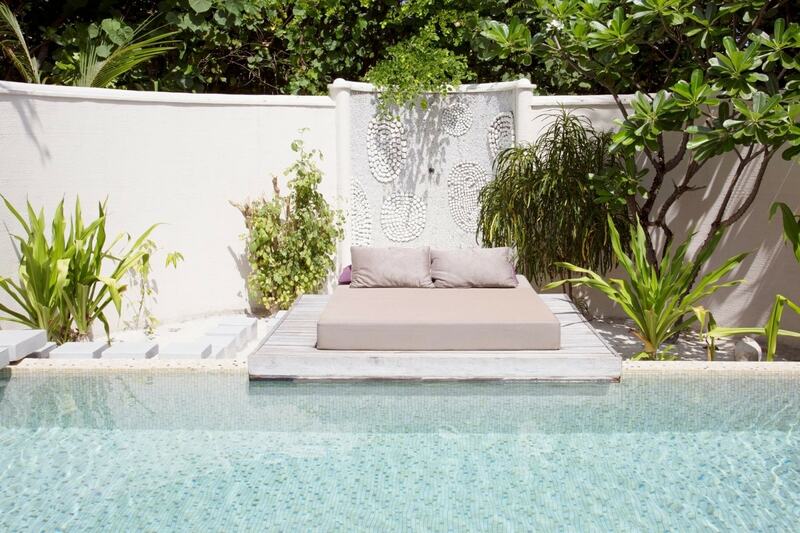 Island Villas come with a private pool surrounded by walls, giving guests the freedom to relax and enjoy in total privacy. 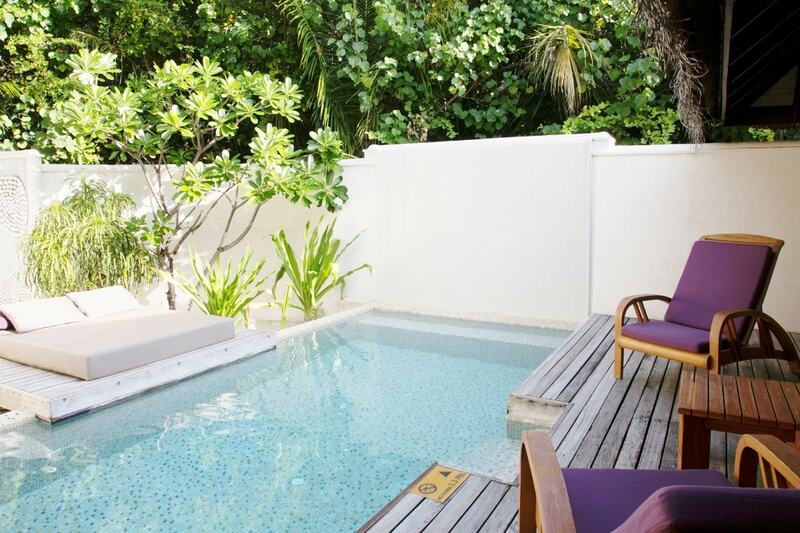 Compared with similar villas in other 5 star resorts the price of Island Villas in Coco Bodu Hithi is very good. 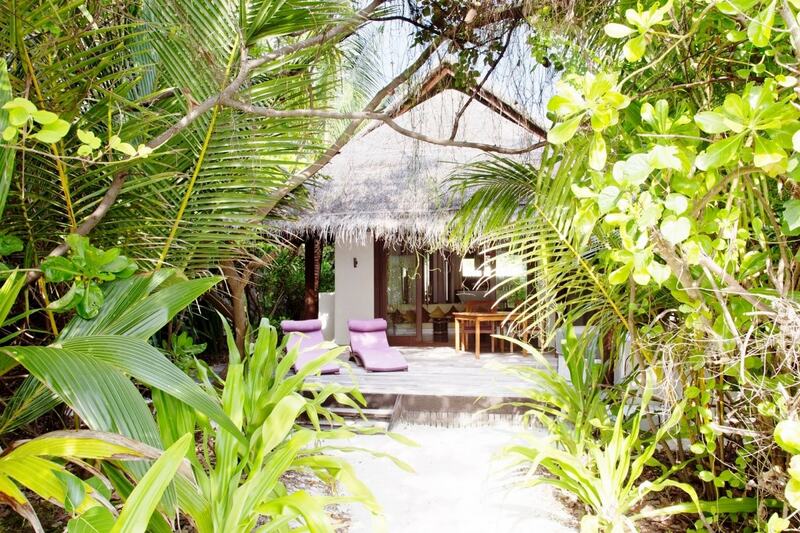 This could very well be the cheapest beach villa of this size in any 5 star resort in Maldives. 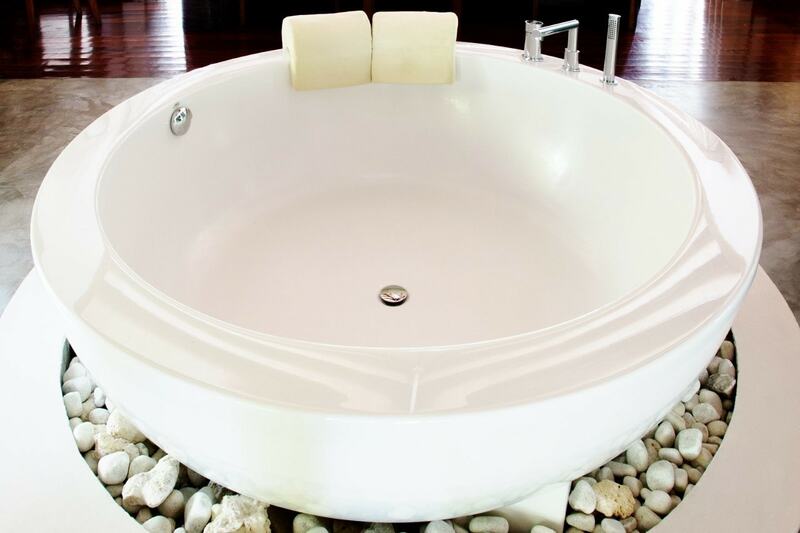 Prices vary seasonally throughout the year. 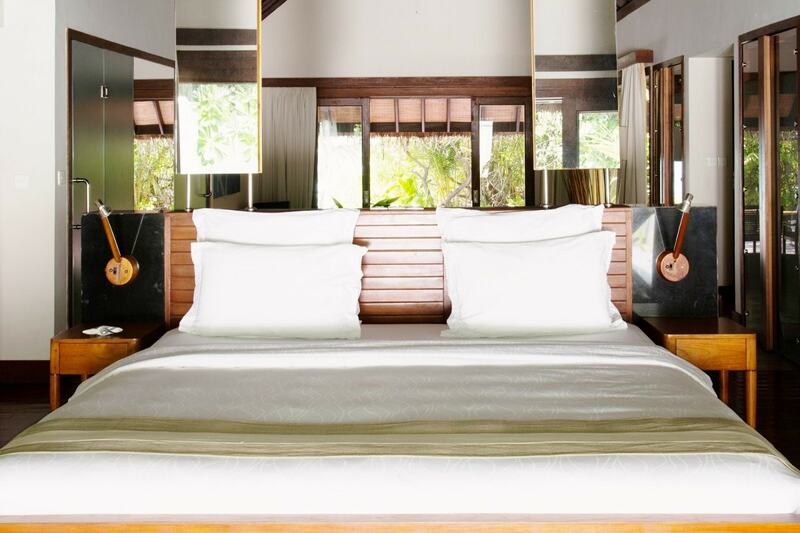 Exact price depends on your travel period.